It has been such a wonderful year...rolling by with highs and lows! I extend my thanks to each of you for being part of it. Even the things that don't go as planned are learning experiences. 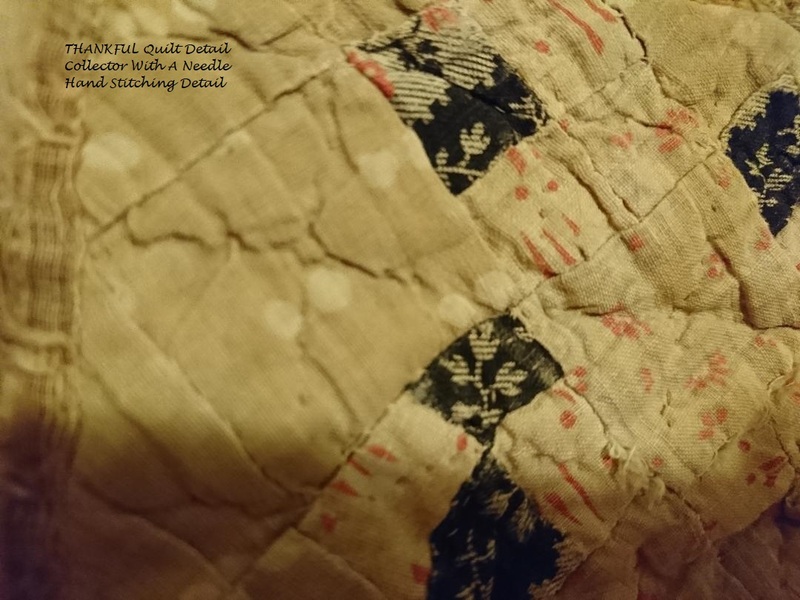 As a little thank you gift this Thanksgiving, and as a token of appreciation, I'm sharing one of my antique doll quilts with you - and the FREE pattern. We can all do with some little treasured projects. Fun, sweet and simple - you might like to make more than one! Last May I bought a set that included a cradle, doll and bedding. It was topped off with a doll quilt. 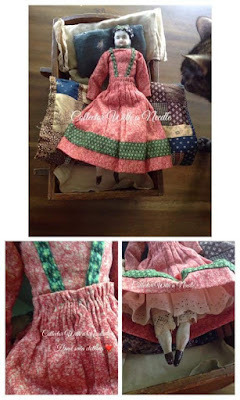 The doll quilt felt like it had something other than batting inside it. I have been lucky in the past to find older quilts inside other quilts. Could I be so lucky this time? I was!! 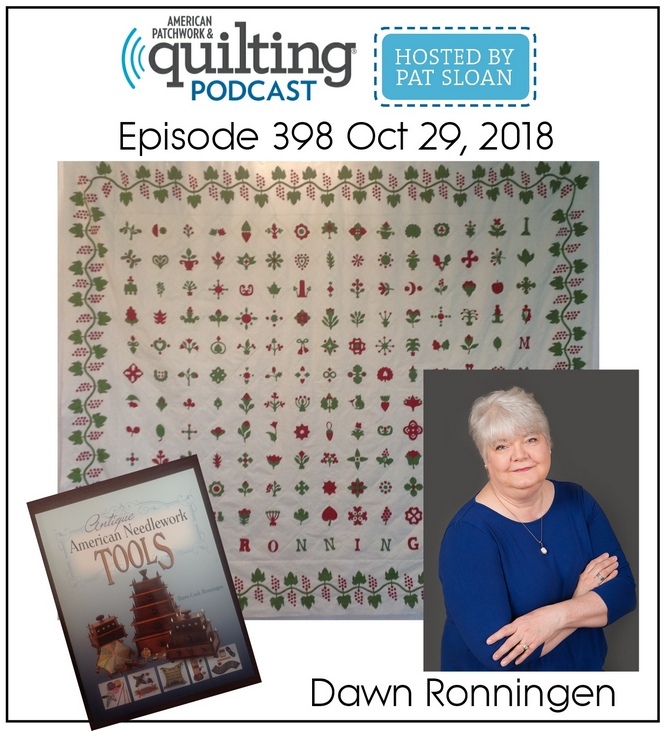 It wasn't just a cut down - it was a true mini quilt! 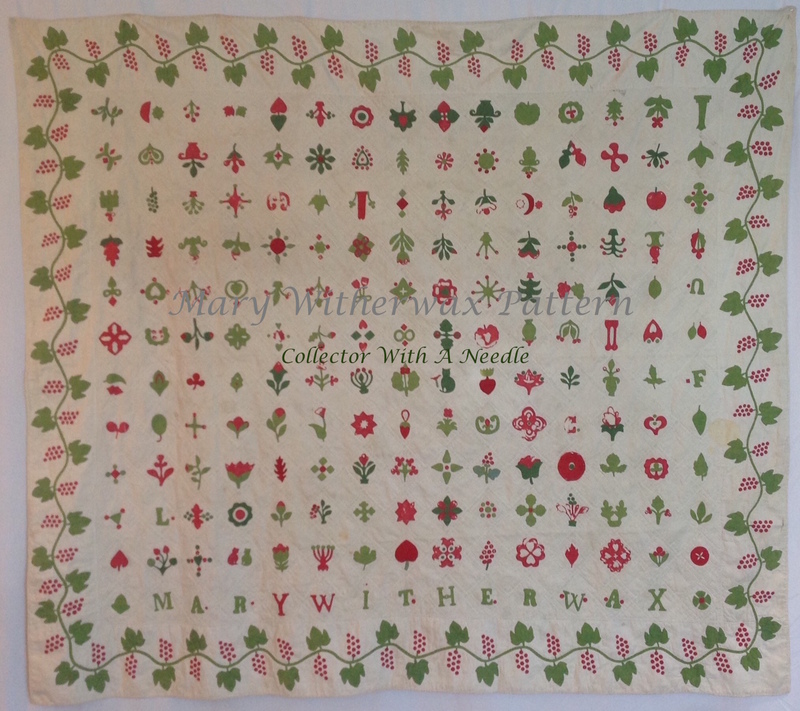 The original is hand pieced and hand quilted. I machine pieced and hand quilted mine. If you like a mystery DO NOT go to the "Thankful" pattern tab with the photos and complete instructions. If you want to make the project now, straight through go HERE. If you like a mystery, stay on this page for the first part of the project. Finished Size: 12 1/2" x 12"
Did you peek at the finished one on the pattern tab yet? Combining light and dark squares. Send me photos of your finished quilt and let me know if I can share them on the "Thankful" pattern page. Have FUN and be THANKFUL! Thank you, Dawn. What a darling gift for us. Mine may be a Christmas week project, as I am so busy now. Have a very Happy Thanksgiving! Enjoy! The pattern will be there when you are ready! A sweet little quilt, Dawn. 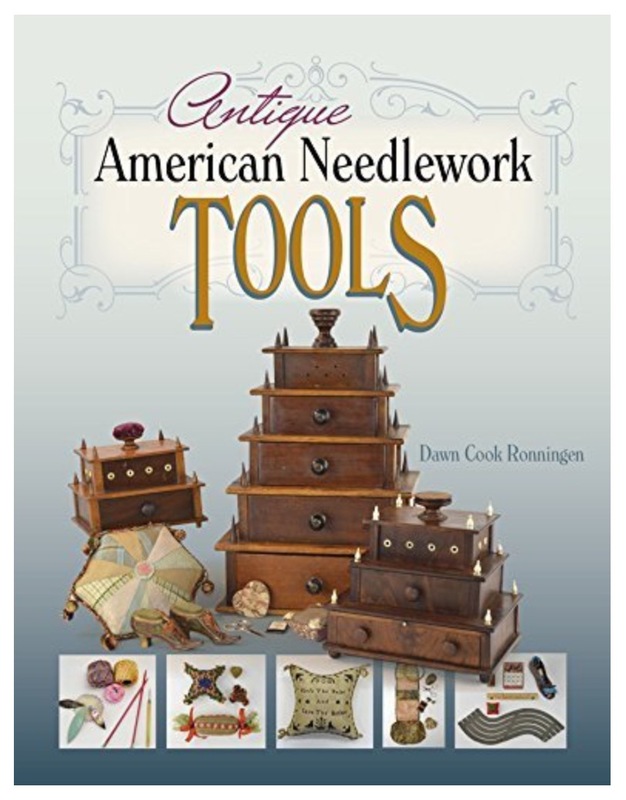 Maybe I can fit it in sometime, when my sewing room isn't being used as a guest room during the holidays. No worries, no expiration date! Thank you Dawn for sharing this tiny little wonder...it is so dear and the story of your discovery is delightful...so nice that you were the one to know where and how to look. I feel very thankful to have this set! Delightful! I just brought home my mother's antique porcelain head doll similar to yours. What size is yours? I'm wanting to make her some new clothes and a quilt. This quilt would be lovely for her! The doll is about 10" and the cradle is 12". So special you have a family doll. 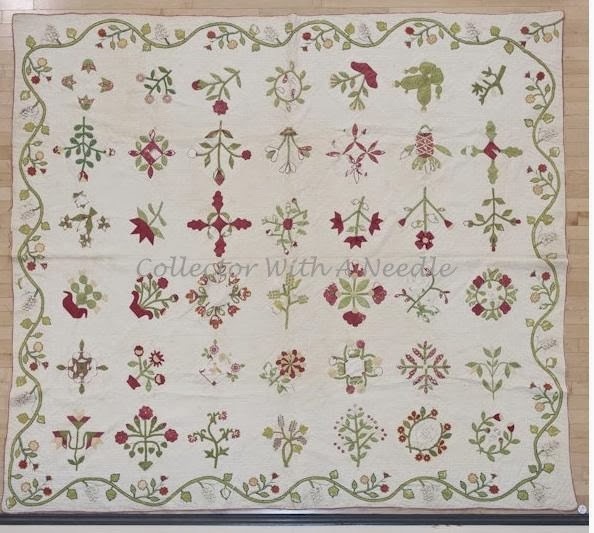 Pleased this little quilt pattern will work for you!